There will be a call out fee of $40 to cover my gas expense depending on where you are located. Call and we can discuss this cost. Have be detecting for 25+ years and I look forward to helping you find what you thought was lost forever. 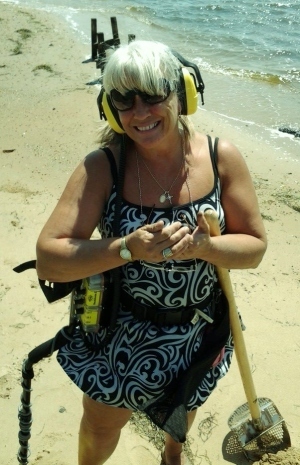 I have a new metal detecting shop here in Kentucky called... We're Digging It Metal Detectors.